Named one of the top five upcoming games of 2014 by the Indie DB community, Aderyn’s Cradle is an open-world RPG in development by Mojo Game Studios. Currently, the team is working towards an Indiegogo Campaign to acquire funds to build a proper vertical slice of Aderyn’s Cradle for a future Kickstarter campaign to seek full funding of the games development. In Aderyn’s Cradle players will assume the role of an exiled traveler thrust into the center of a thousand year old conflict between gods, humanity, and nature. 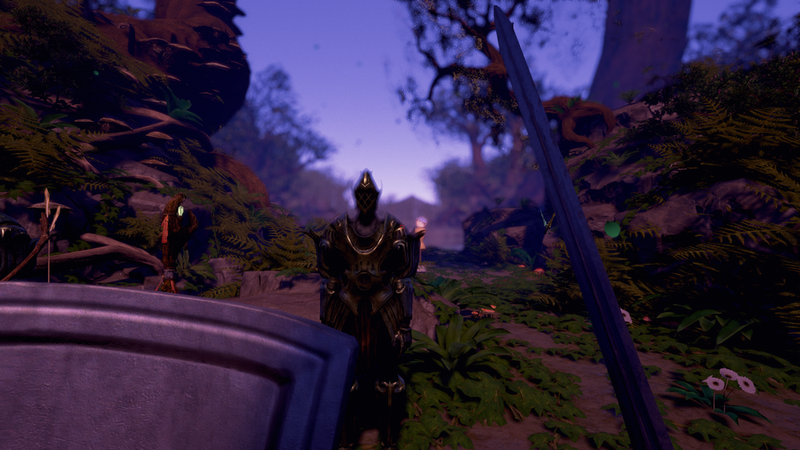 While struggling to restore order in the forsaken lands of Anora, the player will explore rich environments created with Unreal 4. Keeping immersion and gameplay in mind, Mojo focuses on developing the entirerity of Aderyn’s Cradle with these aspects, from our fast paced Real Fight combat system, to the many creatures, beings, and environments you will come across in the forgetten realm of Aderyn’s Cradle. The story of an outcast who stumbles into the center of an ages old struggle between humanity, nature, and the gods. Cradle presents you with a striking narrative set in a breathtaking world. A thousand years ago, the five gods of Anora defeated one of their own in a war known as the Soulfire Crisis. 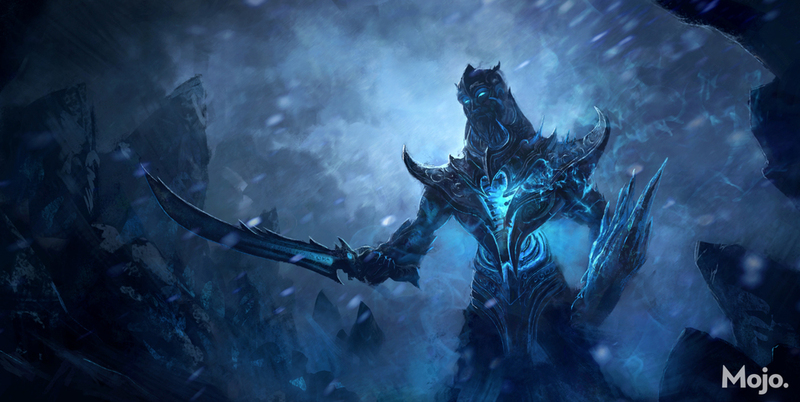 Aderyn, the god of free will and creation was defeated by forces united for the first time in centuries. His followers were routed and his works destroyed. Eventually, Aderyn and his realm, the Cradle, were erased almost entirely from Anora. You are an exiled traveler in flight from the wrath of Ostia. 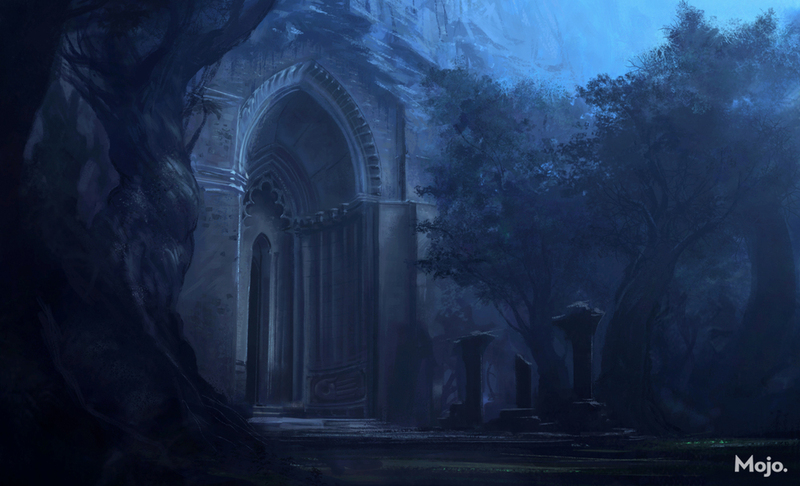 Pursued and cursed by the god of hunger for defying its will, you seek refuge in the last of Aderyn’s shrines. There, you take up arms for Aderyn, and begin a journey to return his Cradle to Anora. This land, once a center of technology and culture for Anora, stands empty. It's inhabitants have either perished or become twisted parodies of who they once were. Only a few managed to retain some of their sanity. Your victory depends on the advice of these last few survivors and their tenuous grip on reality. Fight your way through these ravaged lands, journeying to diverse environments and defeating a wide array of enemies. By uncovering the mysteries of the Cradle you will ensure not only your own survival, but help Aderyn return to the world with his promise to the human race: free will. Skill based combat, using deterministic animations that harness our RealFight Combat™ system's comprehensive approach on fluid gameplay. Attacks in Cradle are not a stand-in for random number generators, the actual strike of your weapon will determine damage. Five player classes in combination with an upgrade structure built around the deep backstory of the world provides both replayability and a custom fit to any play style. In order to replenish health and mana, players will need to understand the intricacies of the flora and fauna of four expansive and distinct environments. Nobody is going to brew your potions for you. 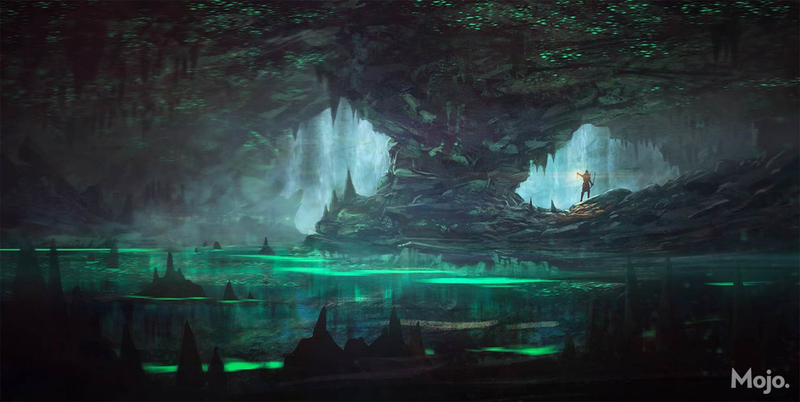 In the tradition of the finest adventure and role playing games, Cradle will reward players for venturing off the beaten path with the discovery of many hidden items, locations, and stories all throughout the game world. Mojo Games Studios was founded in 2012 by dedicated gamers at Carnegie Mellon with the shared belief that video games can be art. A team started with just a handful of programmers and artists with a vision has since expanded to include industry professionals and artists from around the globe. With each milestone achieved, more talent joins the team and contributes to the dream.